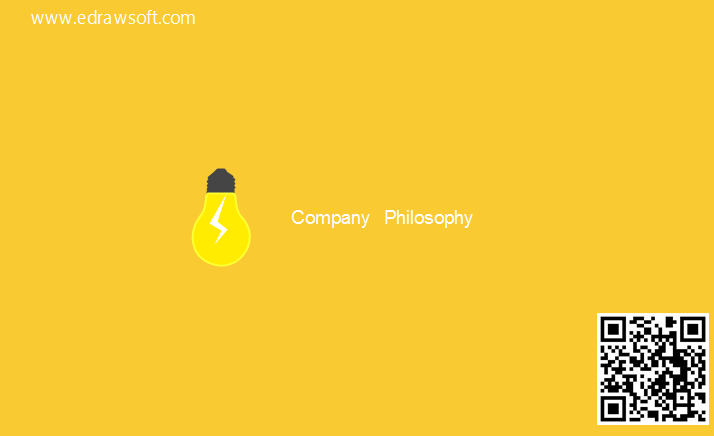 The idea business card example drawn with the Edraw idea business card software. With this easily customizable idea business card template, users can represent any existing idea business card. The most outstanding part of this business card is that it highlights the name in a white box. The design is suitable for innovative enterprises. 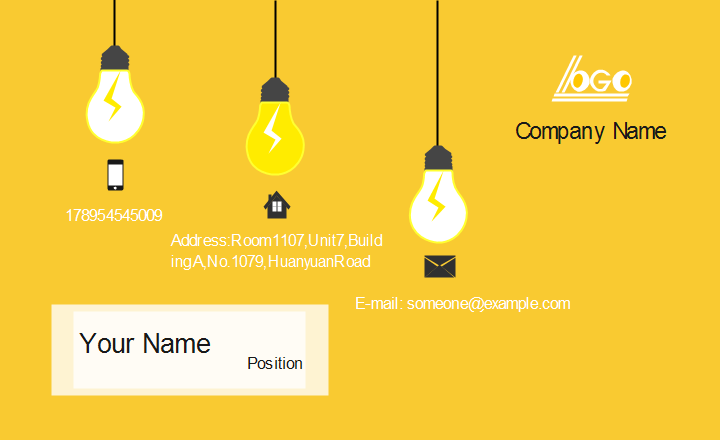 If you like this idea business card template, simply download and customize with your own information. Discover why Edraw is an excellent program to create idea business card. Try Card Maker FREE.